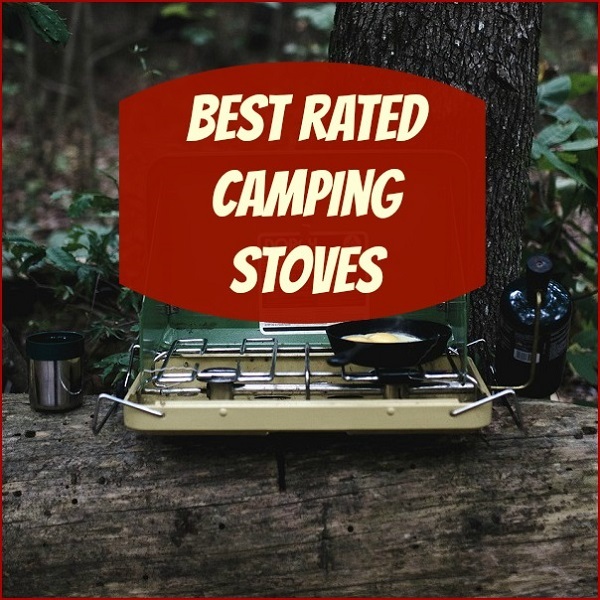 Finding the best camp cookware sets to cook up those camp meals is a great way to obtain lightweight and portable cookware to make your camping experience more enjoyable. Whether camping for a single night or for an extended period of time, making meals while camping is part of the camping experience. 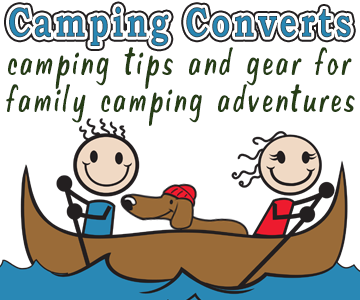 When I first began camping, we had very little camping gear and used odds and ends of pots and pans when camping. While these were sufficient, they did take up a lot of space. When I invested in my first camping cookware set I couldn’t believe how compact and durable this set was. 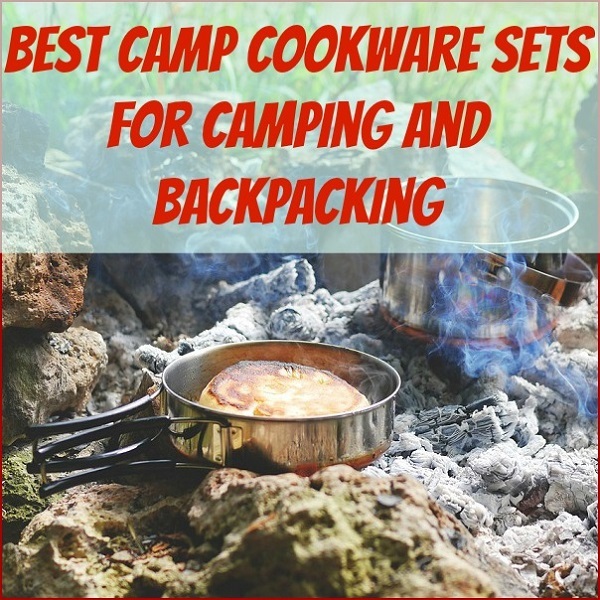 Camping Cookware Mess Kit Backpacking Gear for Hiking Outdoors Lightweight, Compact This 10 Piece Cookware Mess Kit comes with a non-stick pot, pot cover, 2 BPA free bowls, folding stainless steel spork, BPA Free soup spoon, wooden spoon/spatula, sponge, travel back and recipe Ebook. 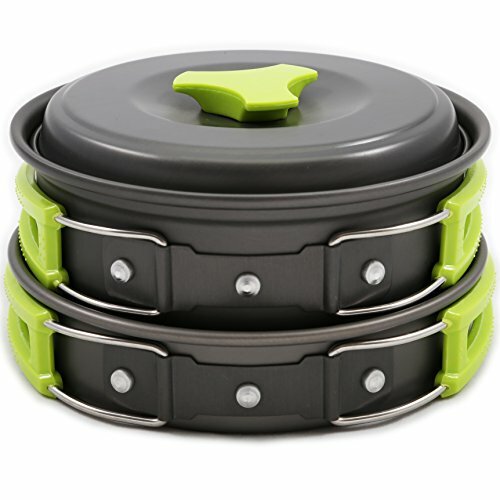 Made of non-toxic anodized aluminum this cookset is made for preparing 1 or 2 person meals. The entire set can be combined into a small bundle that is lightweight and has heat resistant handles. 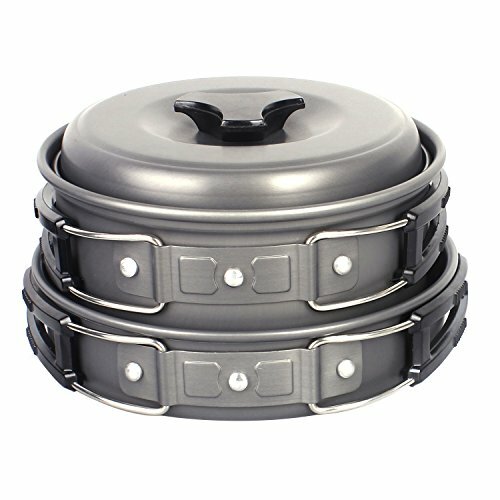 This cookset is high quality and perfect for backpacking or car camping. It also comes with a 100% money back guarantee. Camping Pot, Portable Hard Anodized Aluminum Cooking Ware Cookware Pot Pan Kits (Set of 13) This Unigear Cooking Kit comes with a big, medium, and small size pot, a frying pan, 3 covers, 5 bowls, 1 soup spoon, rice ladle, sponge, soup plate, environmental plate, 3 forks, a wire saw and a mesh bag. The cookware has a non-stick surface and is big enough for preparing meals for a family of 4 or 5. Users who purchased this camping set really like that it is lightweight and all packs up into a small bag perfect for backpacking or for car camping. They like the variety of pans and bowls helping your family to cook and eat as conveniently as possible. 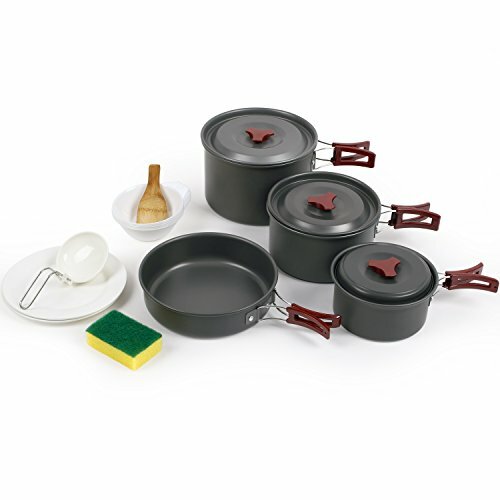 Forfar Camping Cookware, 15 Piece Outdoor Camping Pan for 5-6 Person, Cookware Mess Kit This ForFar Portable Outdoor Cookware Set is small and portable and is non-stick and fold-able. This set consists of 3 pots, a frying pan, 5 bowls, 2 plates, a soup spoon, Ladle, sponge and carrying bag. 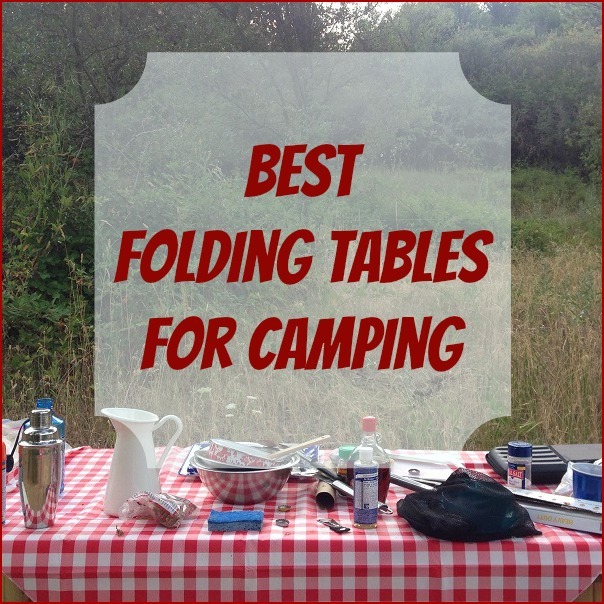 The set folds and nests together easily and is ultra lightweight making it perfect for both backpacking and car camping. Users really like that everything about this cookware set. They especially like the way everything nests together into a small bundle. And some find it to be one of the best camp cookware sets money can buy. 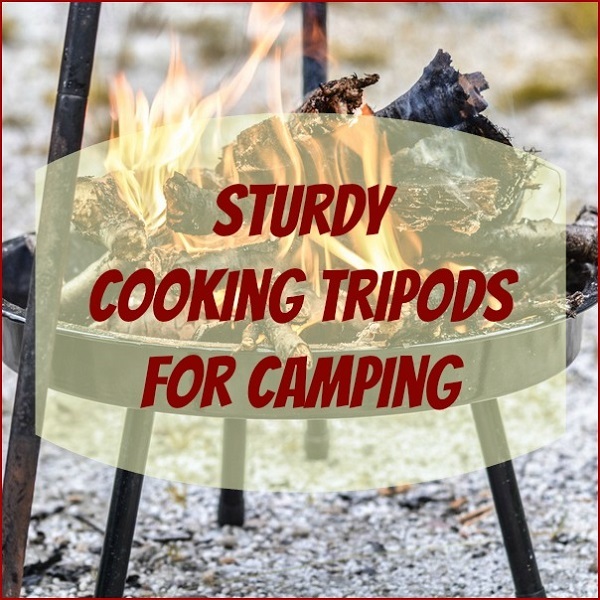 Keep in mind that most cooking gear works best when used with a camp stove or a tripod you can move some distance from the flames of the fire. Placing cookware with plastic coated handles directly over an open flame can melt the handles and may discolor your pans. Cleaning camp cookware as soon as possible after cooking a meal will help to keep animals away from your campsite and making cleaning up your cookware easier.